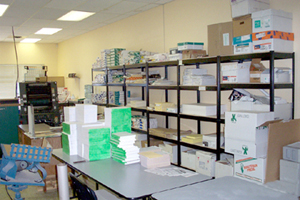 Whether it's offset printing, digital printing, promotional products, artwork, wide format, signs or even blueprint copying and scanning services, come see why we are your first and last step in printing! 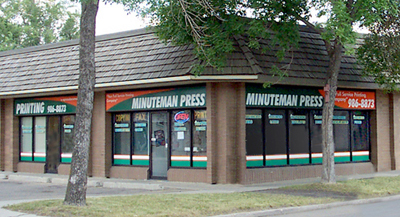 We're open from 9 am to 5:30 pm Monday through Friday. 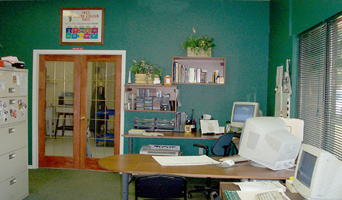 Dedicated customer service representatives are waiting to hear from you! 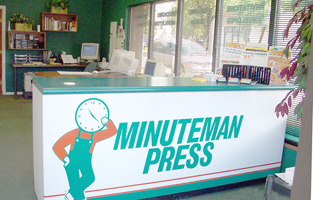 Minuteman Press in Leduc is an Award Winning Shop celebrating fifteen years in business in Leduc! From concept to doorstep and everything in between!